Homeowners know the struggles of finding enough storage space. If they live in a smaller home or have a growing family, then reliable storage solutions may seem hard to come by. Closets fill up with items you only use a few times a year, the basement piles up with boxes of seasonal items, and the attic is home to old furniture and who really knows what. The storage struggle is real for homemakers. Simple storage solutions are out there, though, and today the experts at Affordable Family Storage take a look at a few of them. Many households tend to have “problem areas.” These are places that notoriously become cluttered. These areas are often the bedroom and the kitchen. In bedrooms, clothing may pile up around the laundry basket, children's’ toys may be scattered on the floor, and shoes here and there may present tripping hazards. In kitchens, dishes pile up around the sink, clean dinnerware sits drying in the rack, and more. Once you identify your problem areas, you know where you may need extra space. Proper storage solutions make all the difference for this kind of household congestion. Many people don’t utilize all their space as much as they could. They also may not realize that they can maximize their space while also incorporating designs with aesthetic appeal, too. Tall bookcases, staggered shelving, and spice racks inside a cabinet door are all ways to utilize vertical space to your advantage. Large pieces like a bookcase aren’t just for books. Store movies, music, plants, blankets, and so much more on these eye-catching storage solutions. Pick a bookcase in an accent color to add to its appeal. Door-mounted shoe racks are an easy way to get your shoes off the floor. They’ll be arranged neatly and you won’t have to bend over to reach them. It’s a win-win storage solution. Homeowners waste a lot of space beneath beds, coffee tables, end tables, and more. Since these areas receive no traffic, find baskets or other storage containers to stash blankets, books and magazines, toys, remotes, and more. Don’t shy away from glass containers on your countertops for things like coffee, sugar, flour, dried grains and beans, pastas, and more. These look attractive and serve as a great storage solution to free up some cabinet space. Sometimes you just have too much stuff, and you may never find the perfect home storage solution. The good news is that Affordable Family Storage provides superior storage solutions for homeowners, renters, students, travelers, and everyone else. 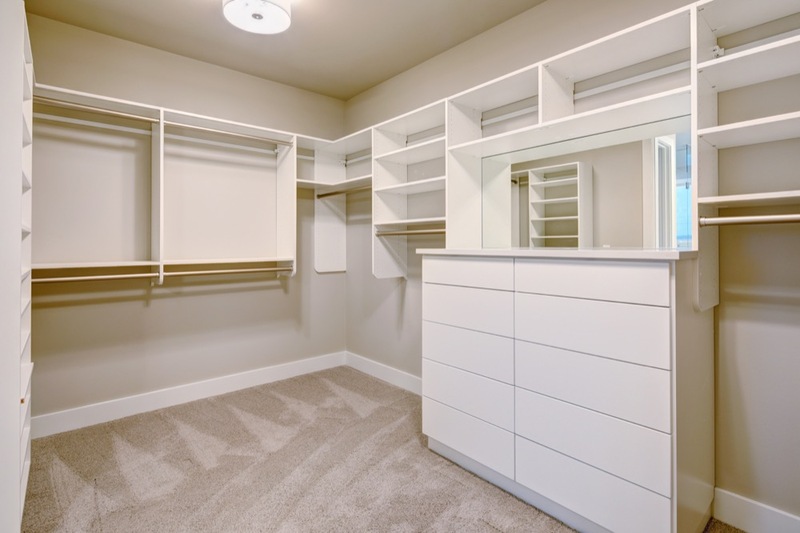 With climate-controlled units, 24-hr access, layered security, drive-up access, and so much more, we’re even better than the large walk-in closet you’ve always dreamed of. Find us at 5646 N 90th St. in Omaha, and reserve your unit today!